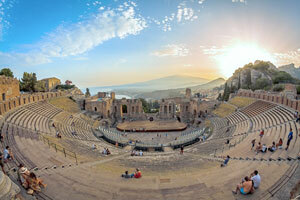 Brit Floyd Announce The Ancient Theatre of Taormina Show! Brit Floyd are proud to announce they will be playing The Ancient Theatre of Taormina in Sicily on 8th September as part of their Eclipse World Tour. Tickets on sale today!